Luhu Envelope Sleeve from Looptworks is another great envelope tablet case entirely upcycled from excess shoe leather material. The case is big enough to accommodate all generations of Apple tablets including the iPad, iPad 2, and the new iPad. 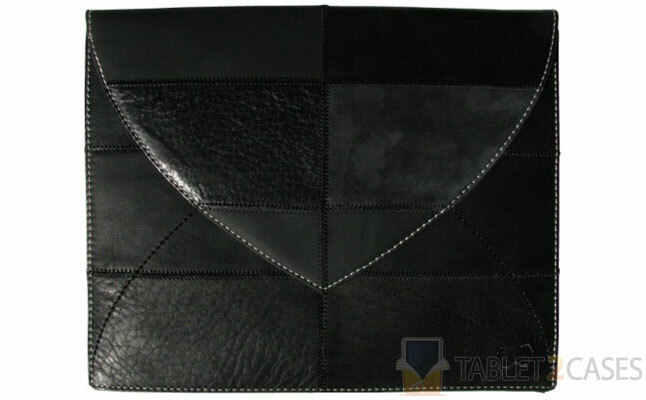 The sturdy leather delivers enough protection to keep the tablet safe from impacts and scuffs. The soft interior side of the leather material keeps the device smudge and scratch free. 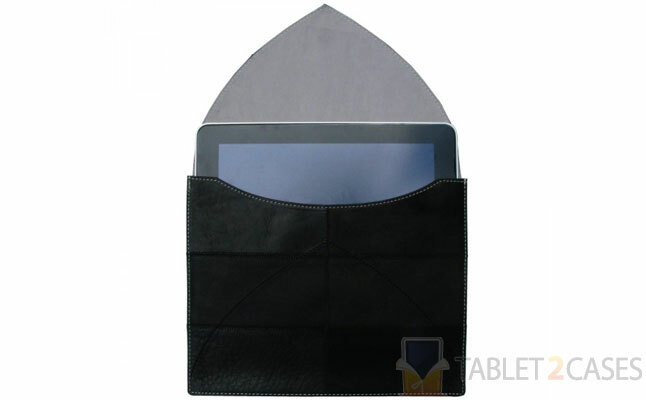 The flap closure of the Apple iPad case comes with built-in magnets , which keep it securely closed when not in use and prevent the device from slipping out accidentally. The new iPad case comes in black and coffee colors. The manufacturer gathers excess leather at various tanneries and after separating them by color and size presses them together to iron out the creases. 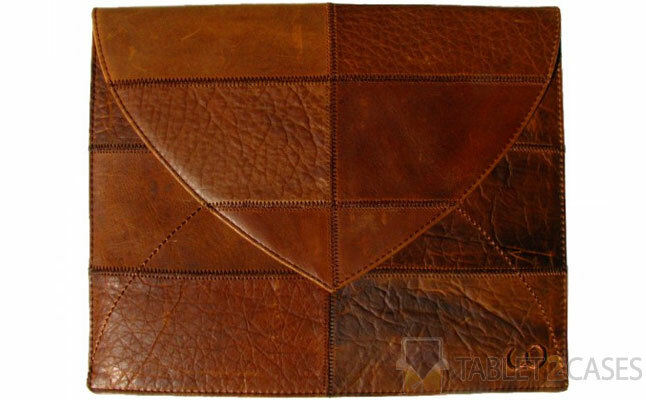 The leather pieces are then hand-sewn together to form unique and highly attractive Apple iPad 2 cases. The case can be yours for $70.